I have a strong appreciation for cinematography and the beauty of the moving image. 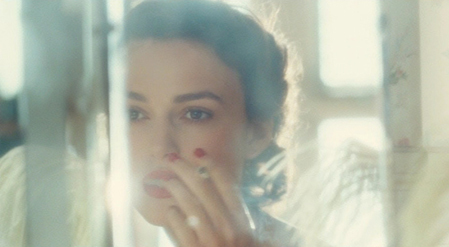 Atonement is one of my favourite films. Some stills capture the elegance of this superb motion picture.